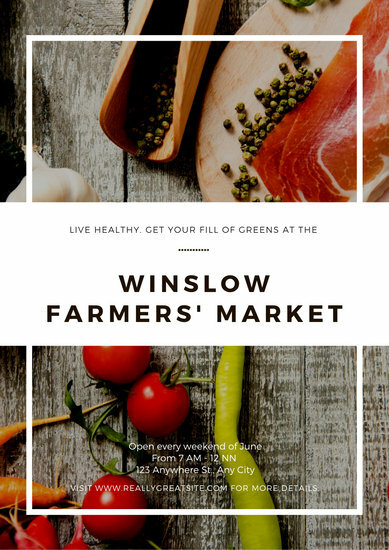 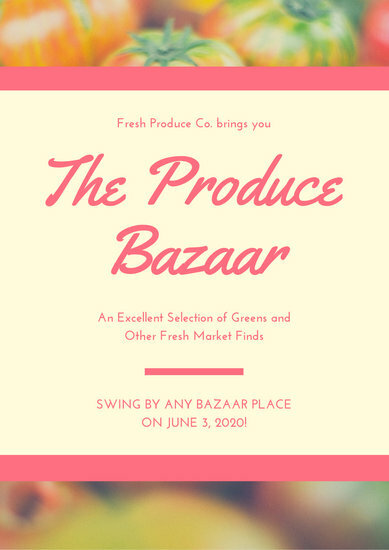 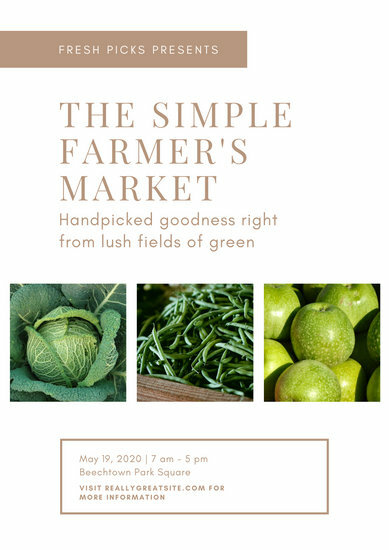 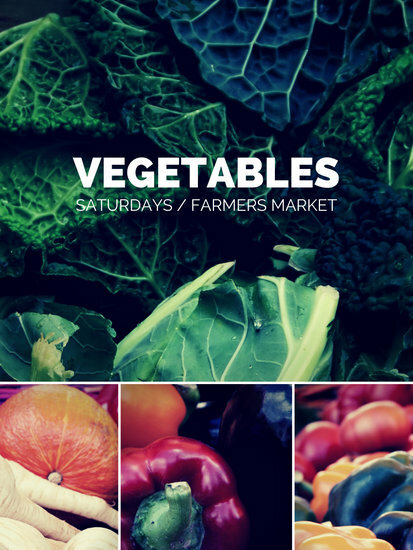 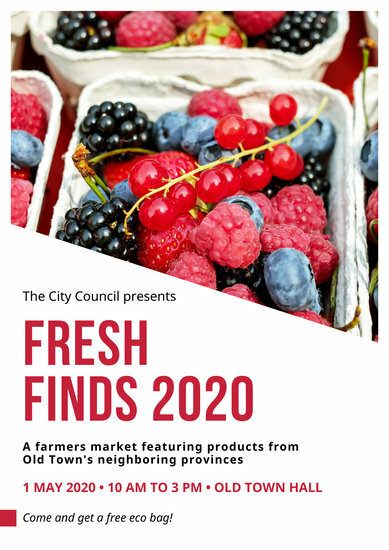 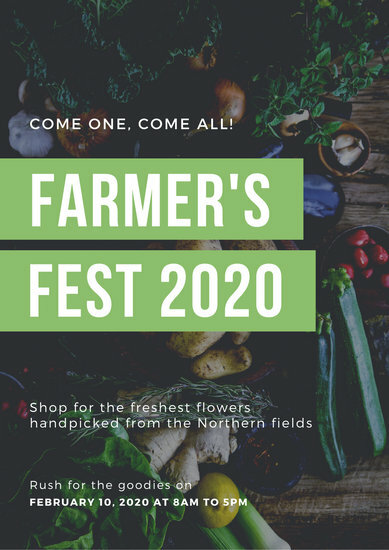 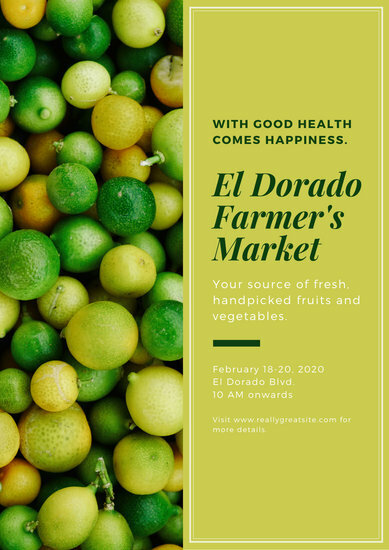 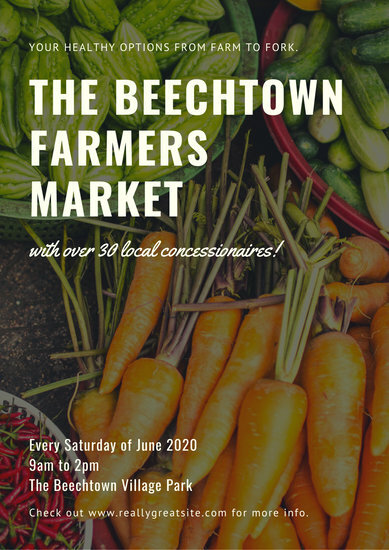 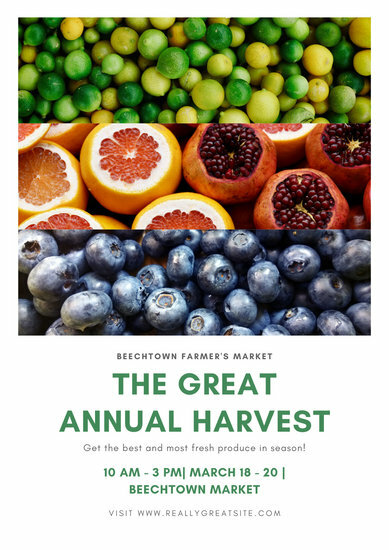 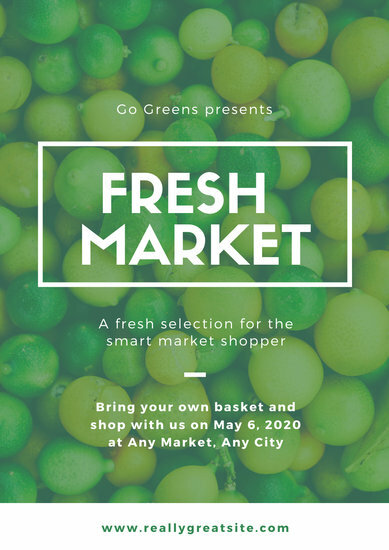 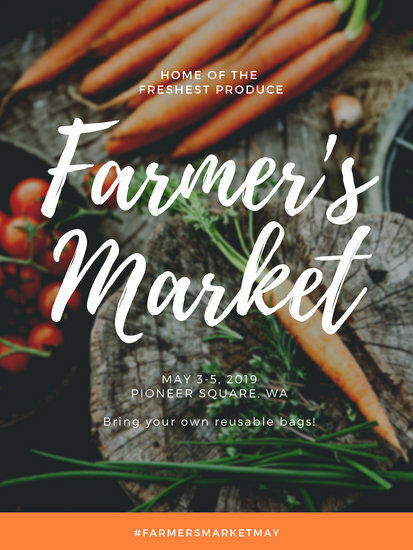 Design promotional posters for the Farmers Market designed from professionally-made templates you can customize with your own photos. 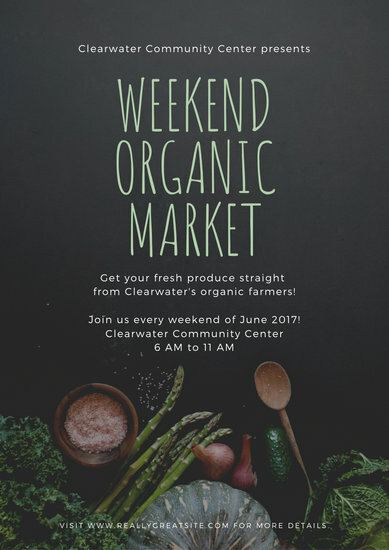 It's not difficult to stock up on fresh produce and organic products with all the farmers markets set up in every local neighborhood. 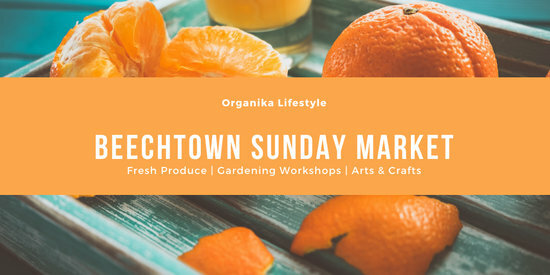 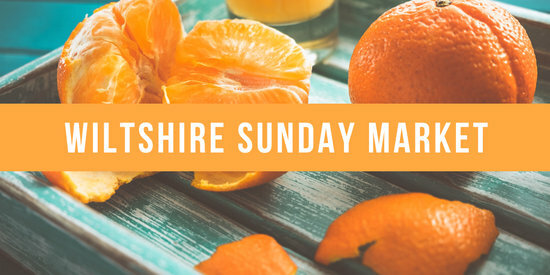 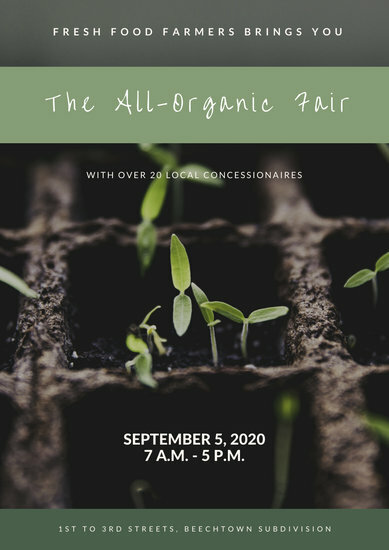 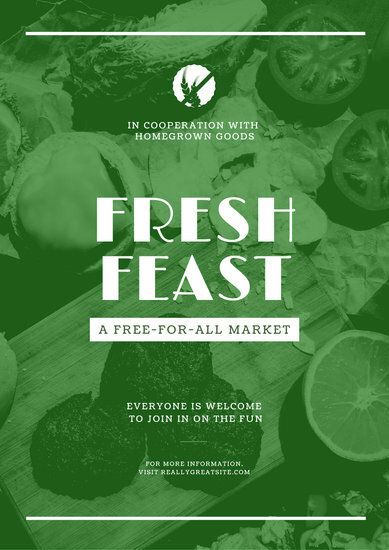 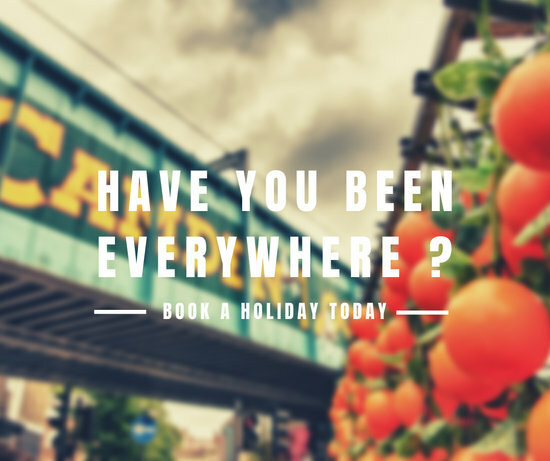 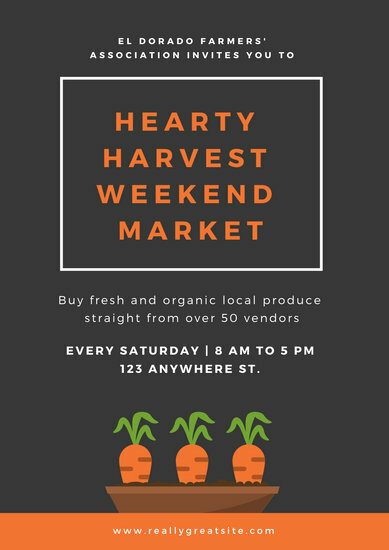 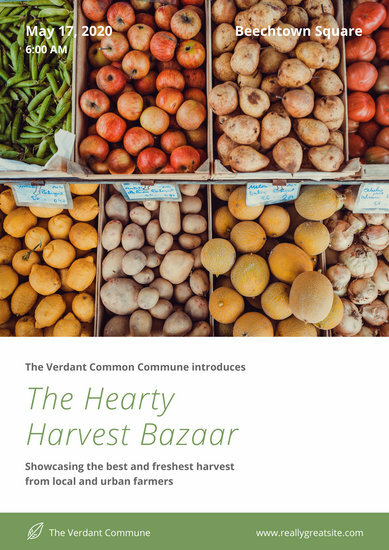 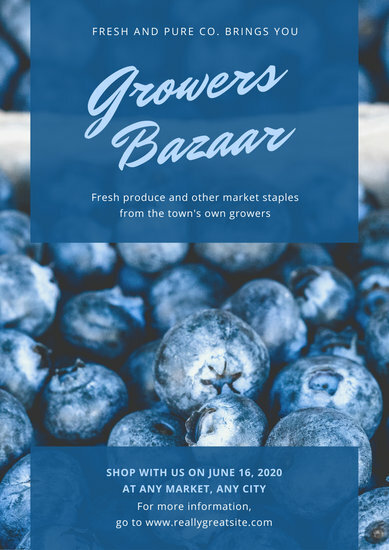 If you own a small shop or are planning to hold a farmers market in your town, turn to Canva's pool of poster templates to help you easily promote your business or event with stunning and unique designs. 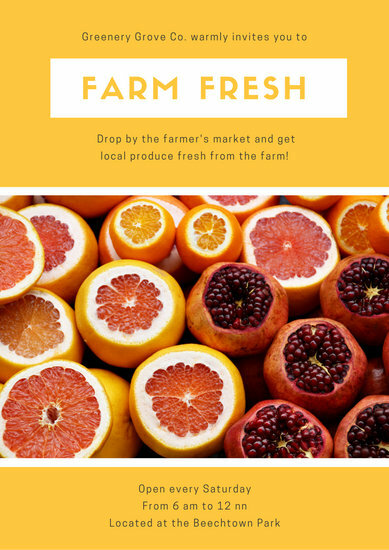 Create a poster that shows off your fresh and handpicked produce with just a few steps. 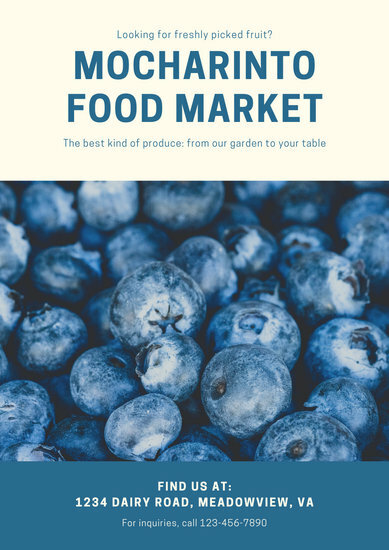 Underscore the importance of a healthy lifestyle and encourage people to add more vibrant colors to their meals by using equally vibrant images of fruits and vegetables from Canva's huge image library. 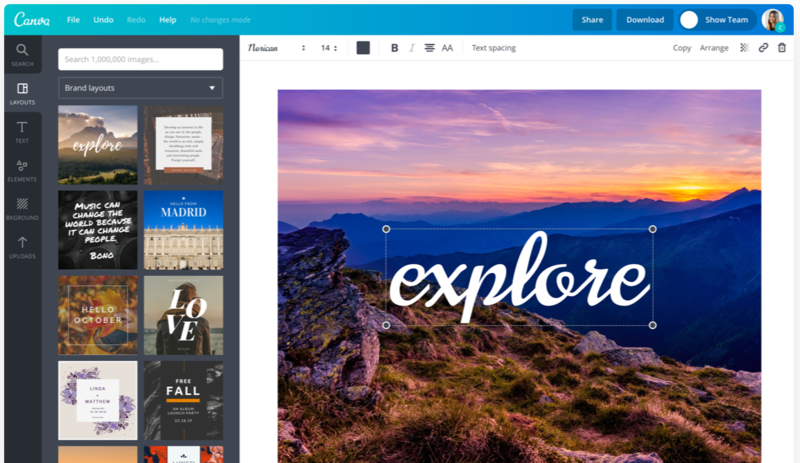 Alternately, you can easily add photos of your actual products by uploading them onto your design using the drag-and-drop uploader. 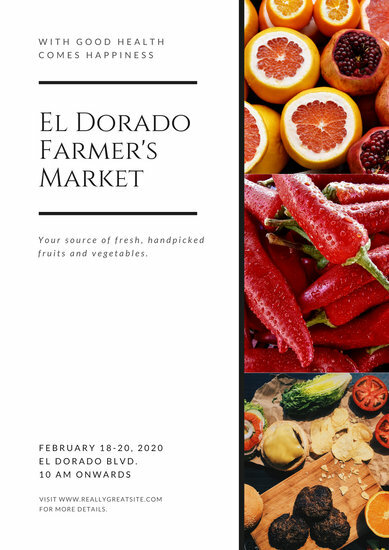 Be the talk of the town and have everyone flock to your stall by using bold colors and fonts that can help your shop's poster stand out anywhere you post it. 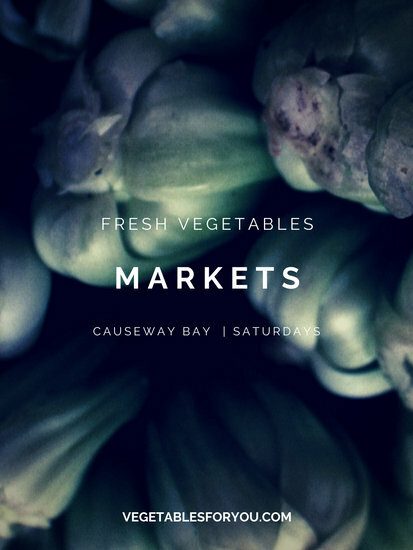 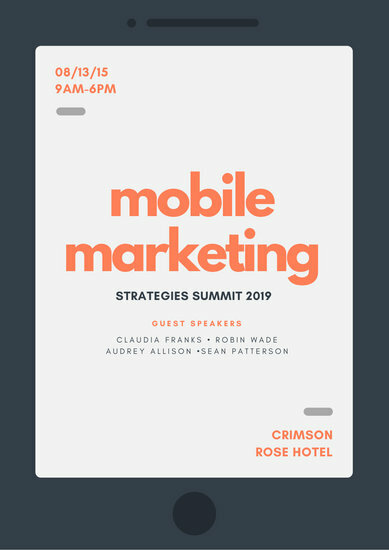 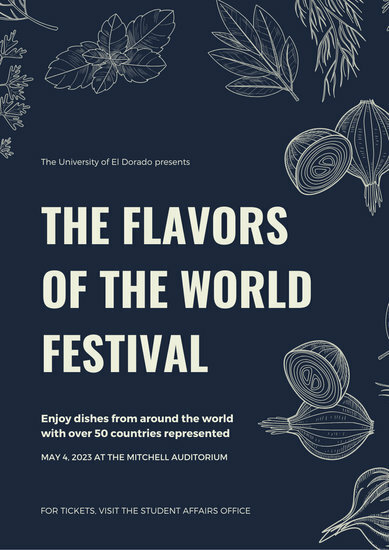 Use Canva's quick and easy editing tools to play around with your poster's background, borders, and other design elements for a fresh and put together look. 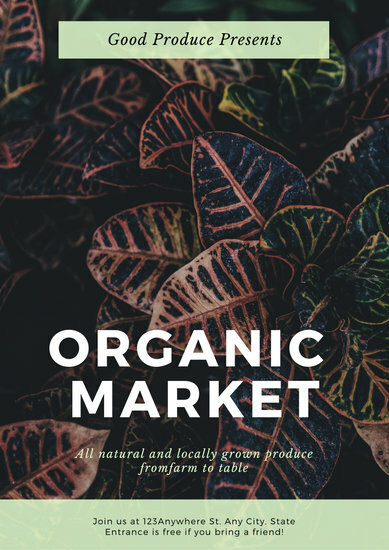 Don't forget to use the text tool to type in all the details of your shop along with links to your online profiles so your customers know where to contact you. 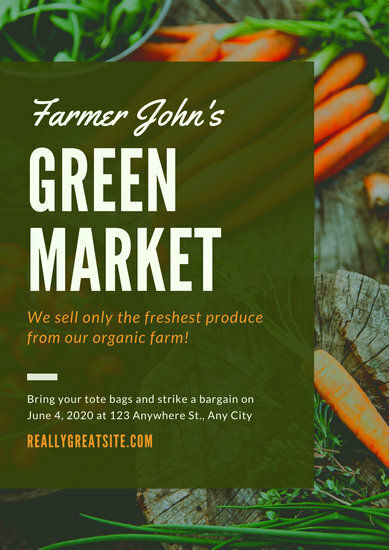 You can even use these templates to promote any ongoing sale or limited edition product that you'd want more people to know about! 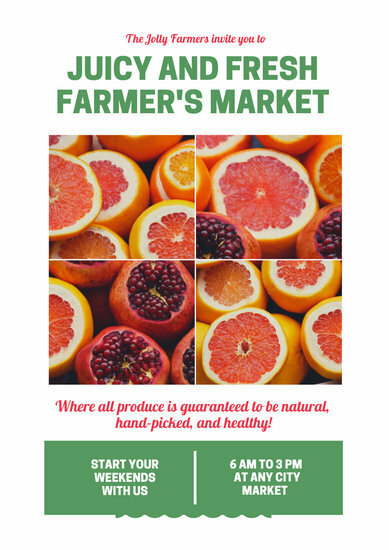 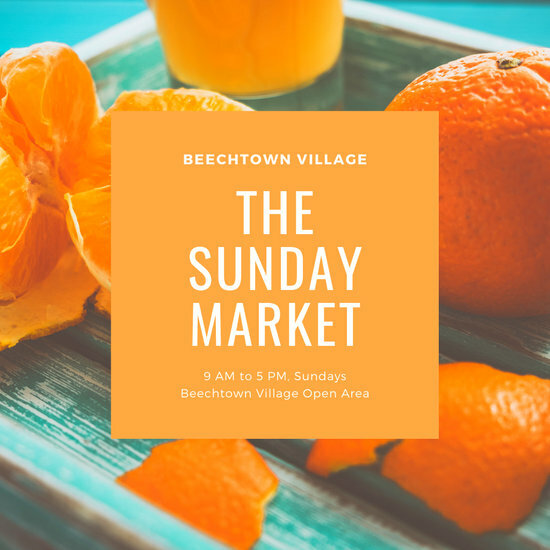 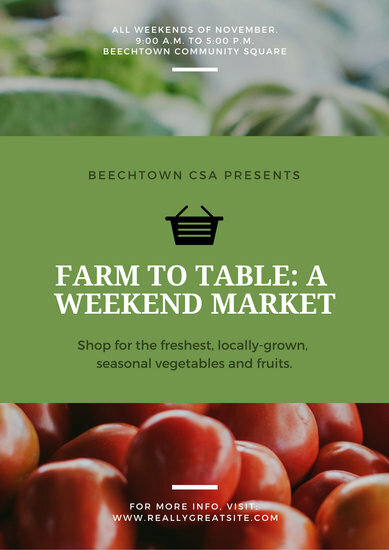 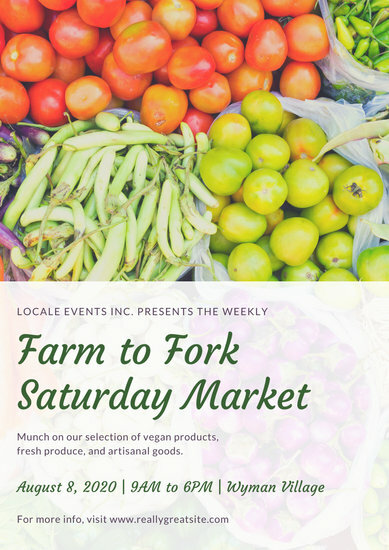 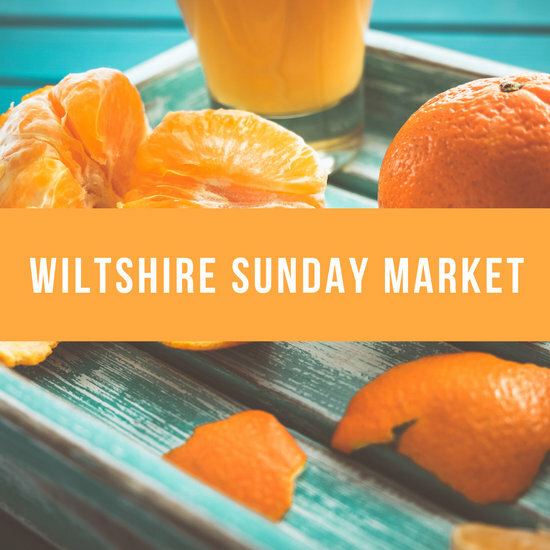 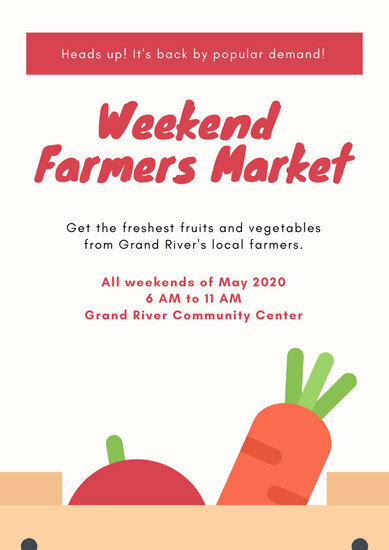 Finalize your design and have it printed so you can post it in time for the next farmers market! 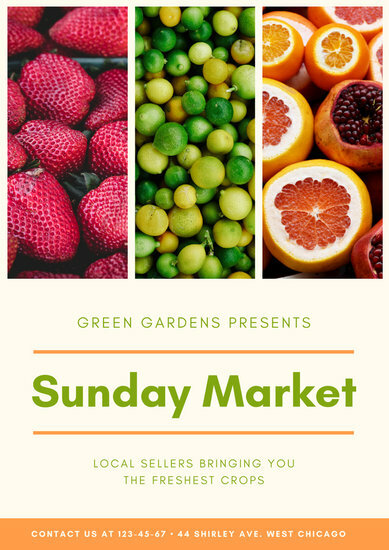 You can also attract more people by uploading your poster on Facebook, Twitter, and other social media sites.